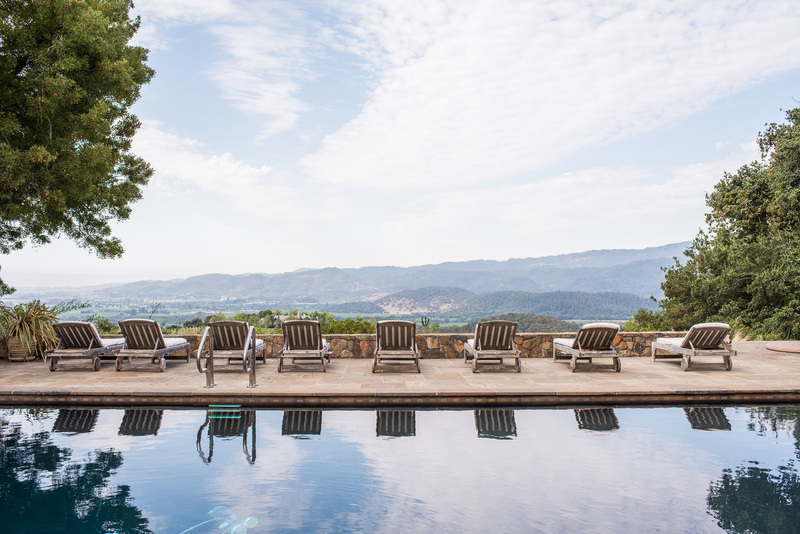 Oakville Ranch Vineyards is a rugged 330-acre estate, tucked into a rocky shelf 1,400 feet above the Napa Valley floor. The ranch is in the foothills of the Vaca Mountains on the far eastern edge of the renowned Oakville District AVA. The ranch is primarily chaparral, woodlands made up of scrub oak, manzanita and other drought tolerant evergreens. This bioregion is unique to areas with Mediterranean climates marked by normally mild wet winters and warm, dry summers and is a key indicator of the prime grape-growing area. The Vaca mountains are the most inland of the California Coastal Ranges. As a result, Oakville Ranch Vineyards sits at the confluence of the cool, moist coastal influence and the warm dry air of California's Central Valley. 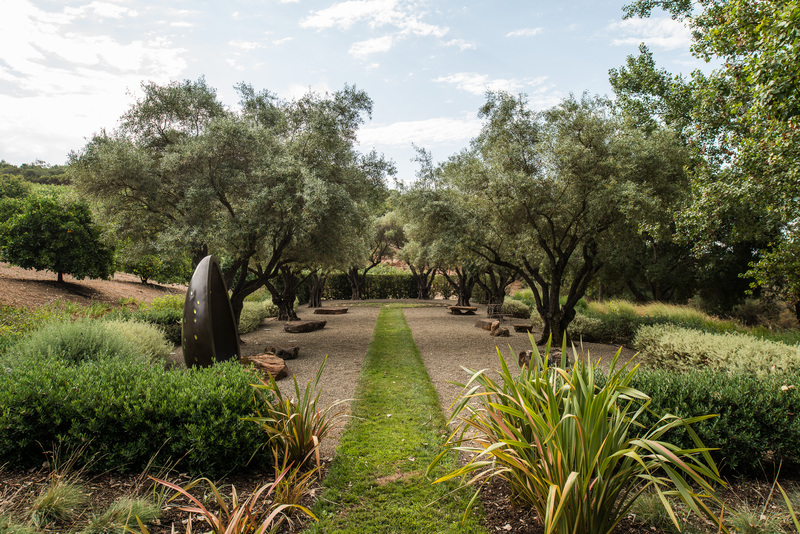 Fruit trees, vegetable gardens and lush landscaping on the grounds of the estate complement the rolling vineyards and native vegetation at Oakville Ranch. 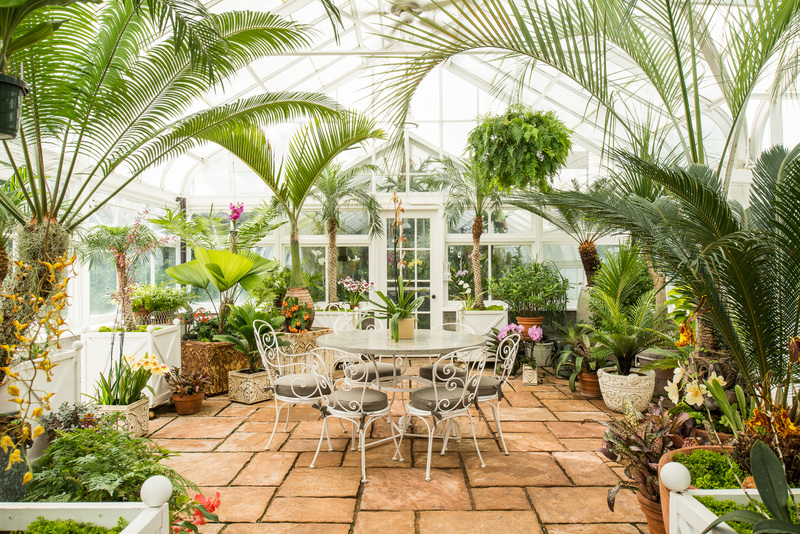 An ornate, 1200-square foot conservatory at the entrance of the estate houses a fragrant collection of orchids, palms and other tropical plants. A 1937 replica of conservatories in both San Francisco and New York, the Lord & Burnham structure was acquired in a state of disrepair, meticulously reconstructed, and sited on a specially constructed terrace overlooking a gorge and steep hills.